Inner City Farms is now accepting applications for our 2014 urban farming internship. Interns will learn to farm and manage a network of small vegetable plots built primarily in residential spaces throughout Vancouver. Commitment: Minimum of one 8hr work shift from Monday to Friday and a 4-8hr shift every other Sunday morning. This is a volunteer position at this time. There will be occasional workdays as of early April, full hours will start early May. The season will last through October. If interested, please send a resume and a paragraph to info@innercityfarms.com outlining your qualifications, interests, and why an urban farming internship is something that you would like to take on. 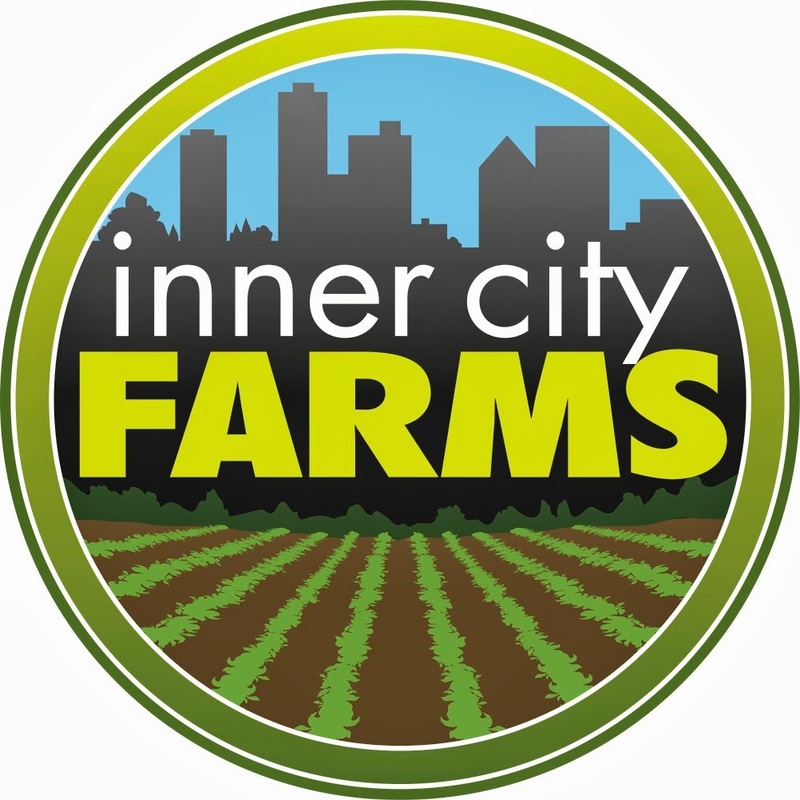 Inner City Farms will contact prospective interns for in-person interviews.